A wide printed stripe in a beautiful deep slate grey. 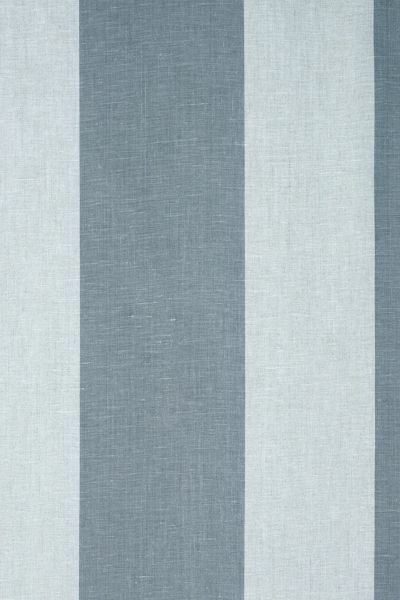 Modern yet classic our elephant stripe is perfect for making a statement and ideal when used in conjunction with our grey based fabrics. Printed vertically. 100% linen. Please note that it takes approximately 4 weeks from confirming your order for your fabric to be ready to dispatch.